San Francisco: Uber filed documents Thursday for its much-anticipated public share offering expected to be the largest in the tech sector in years, and a bellwether for other venture-backed startups eyeing Wall Street listing. 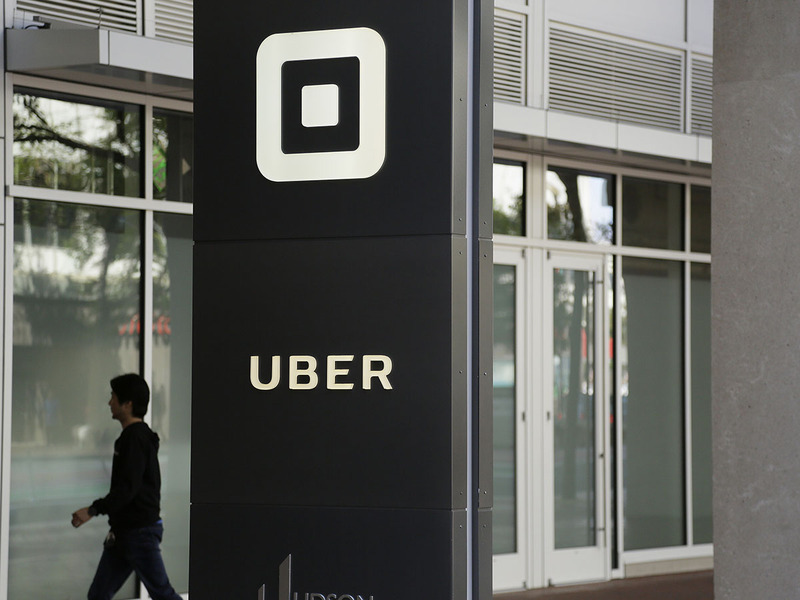 Uber’s valuation in its latest private investment round was more than $70 billion (Dh257 billion), but reports said the ride-hailing giant was likely to seek a market value of close to $100 billion. What does the Uber acquisition of Careem mean for the region’s startups?